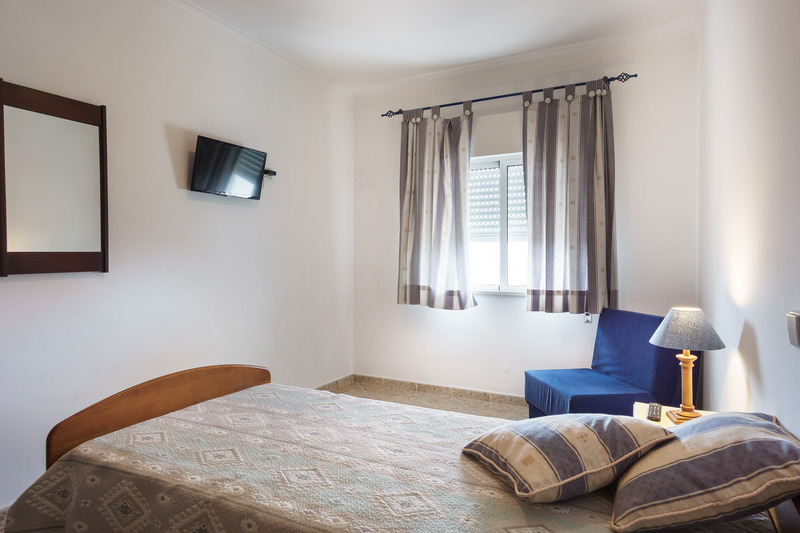 Akisol Quarteira Relax II, near beach and with a great view to the sea and the town of Quarteira, is a property waiting for your vacation in Algarve. 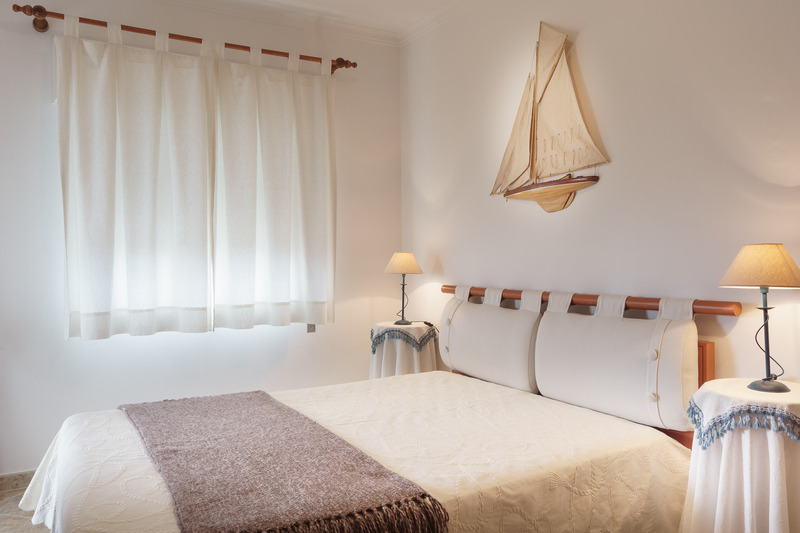 Quarteira and its beaches are one of the main attractions in Algarve. 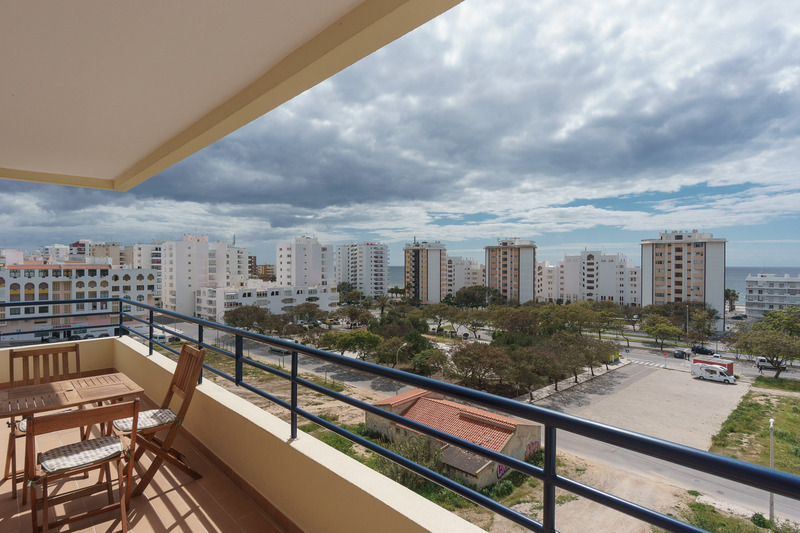 In Akisol Quarteira Relax II, you’ll have the opportunity of staying close to everything, like restaurants, bars and shops. 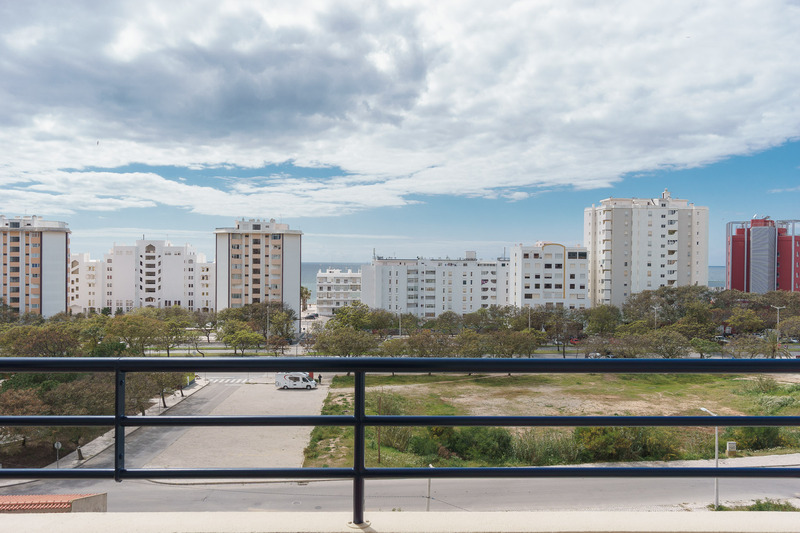 Even better: in the balcony of the apartment, you will be able to view the ocean and the neighborhood. 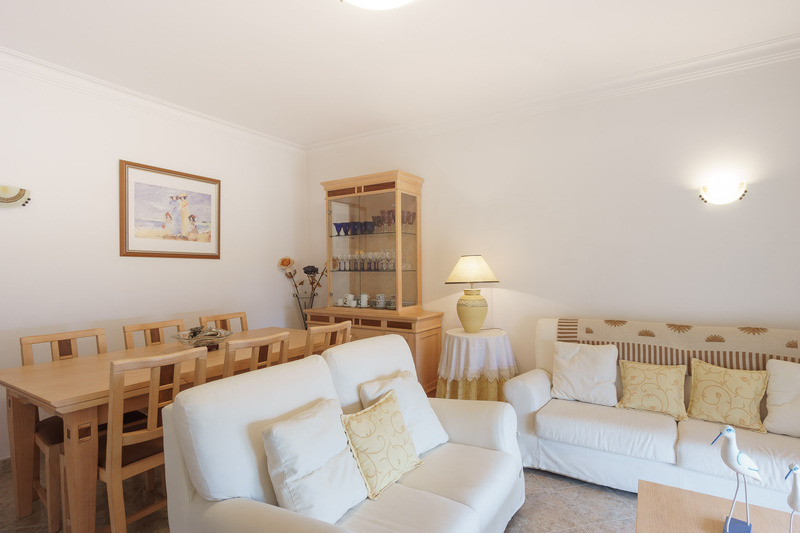 In the case of getting here by car, the property has parking space for it. 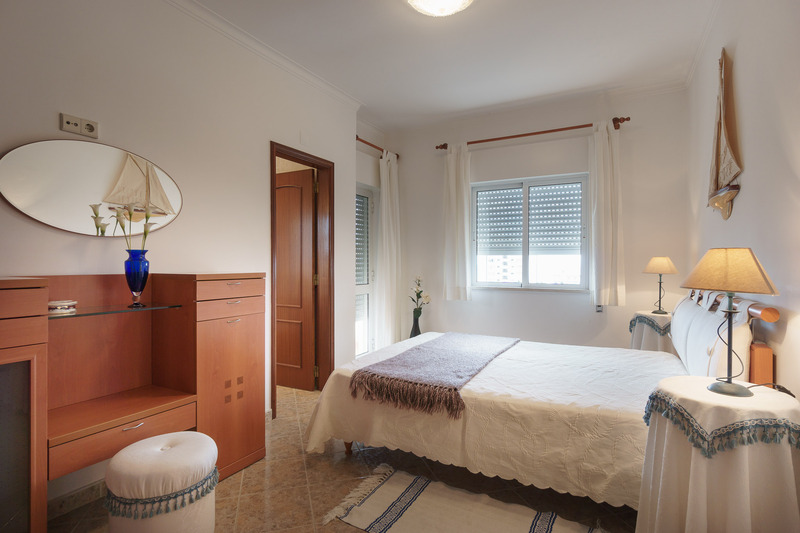 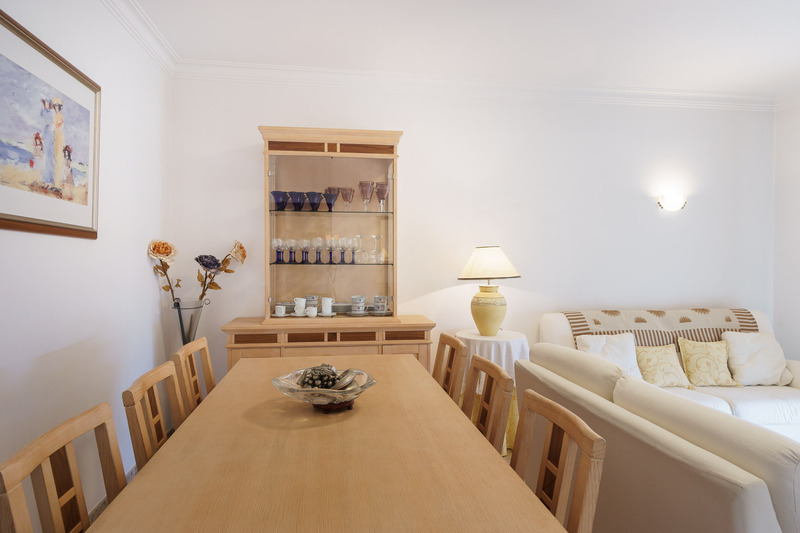 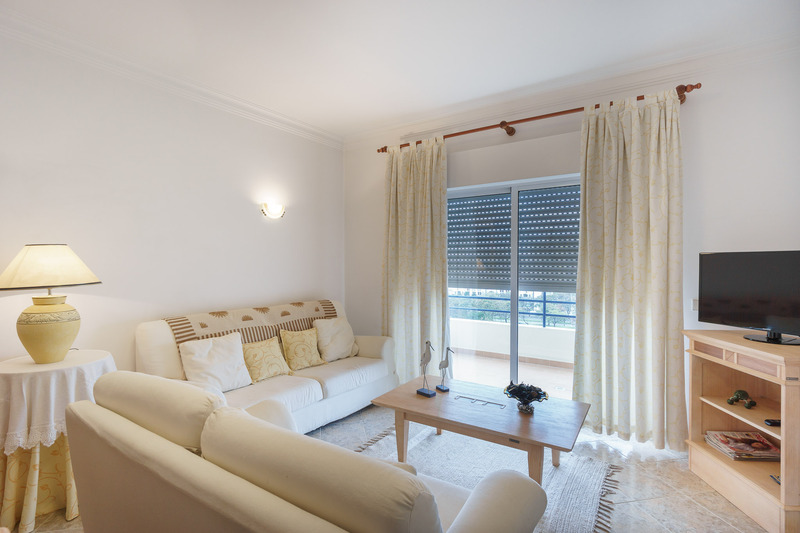 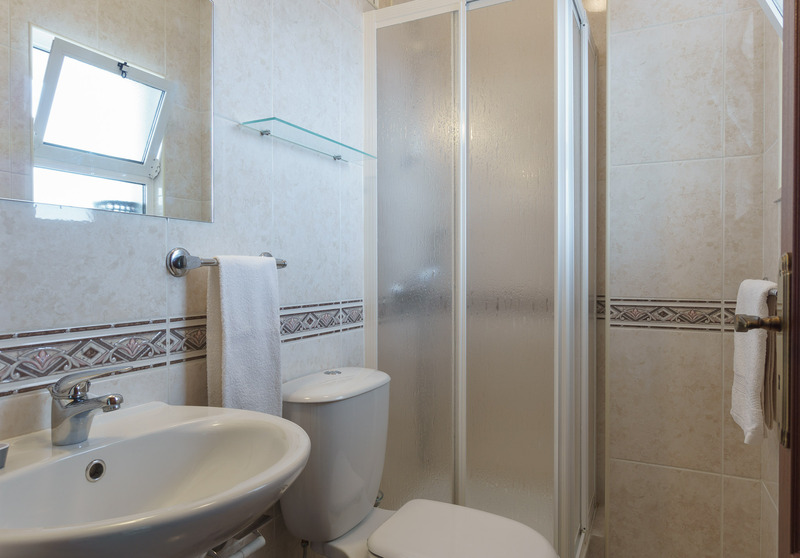 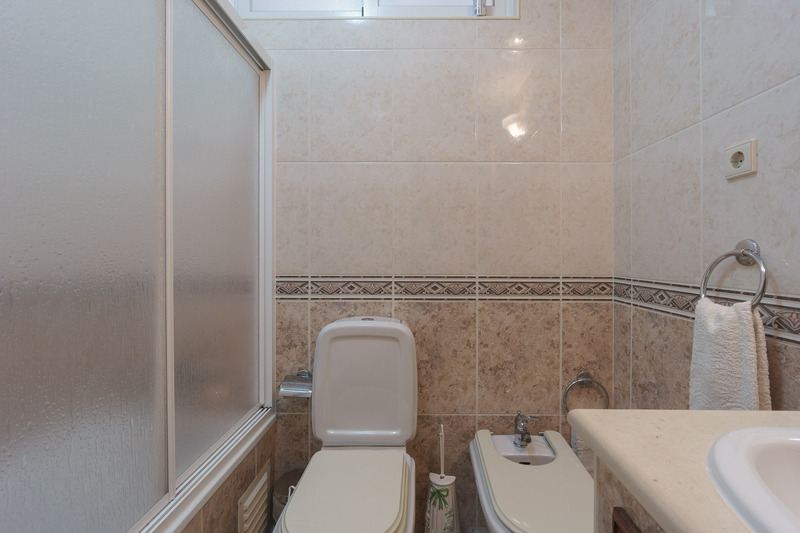 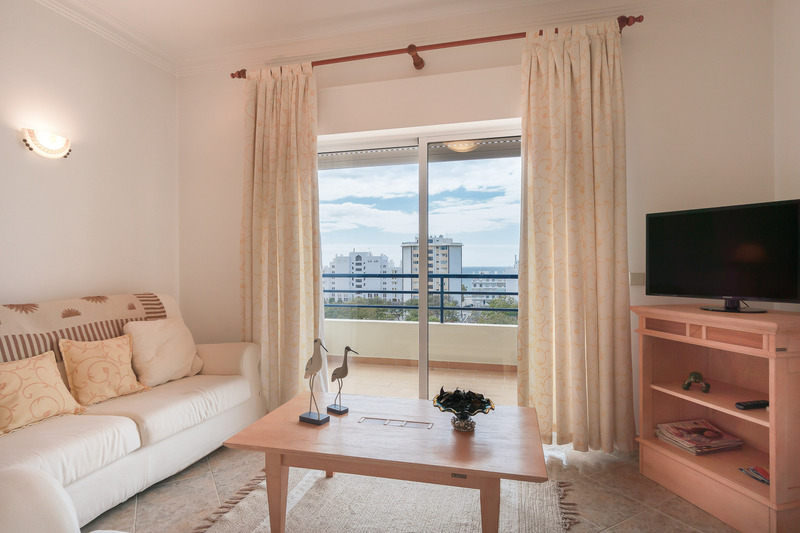 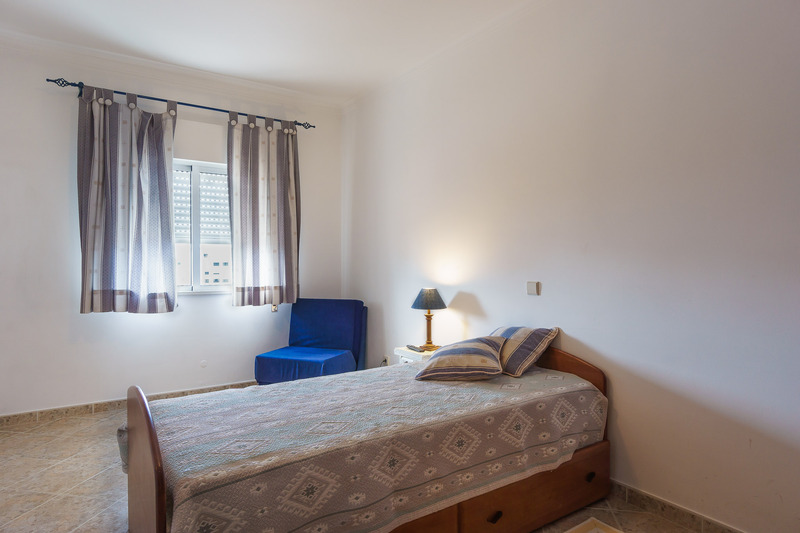 This 2 bedroom apartment has space for 5 persons and is perfectly designed for a family with kids or a group of friends looking for a vacation in Algarve. 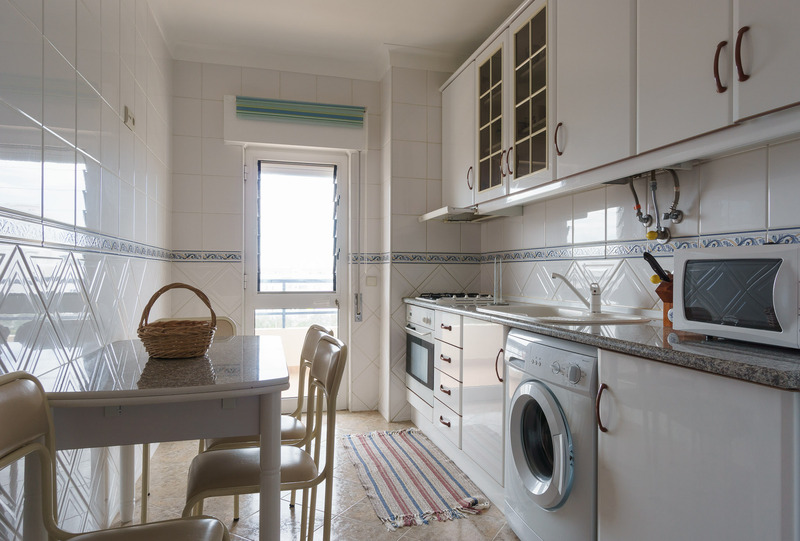 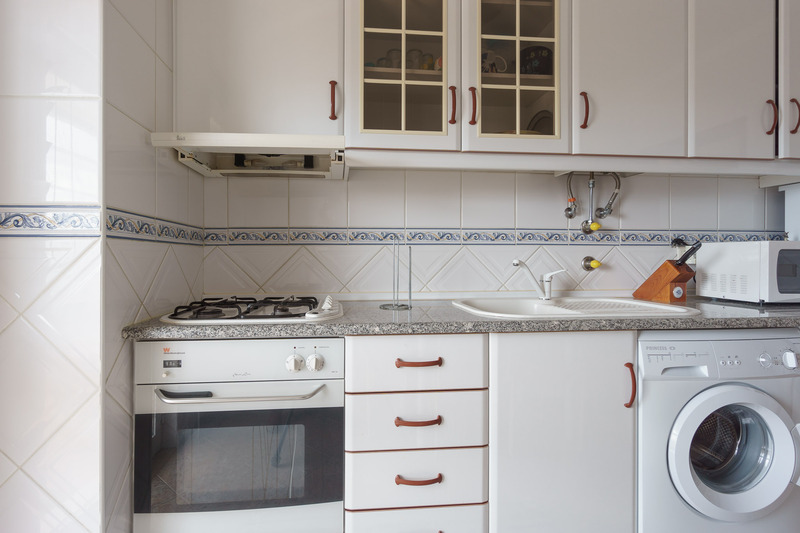 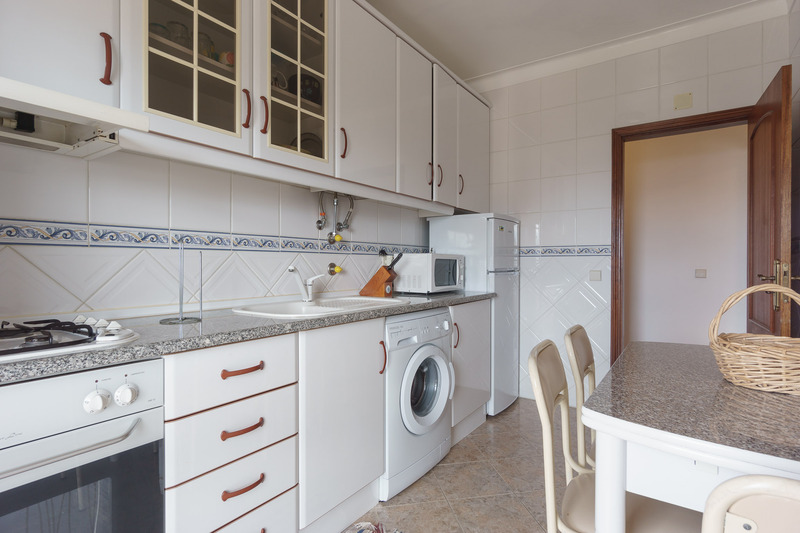 The kitchen of Akisol Quarteira Relax II is equipped with the most common equipment and is ready for your cook skills. 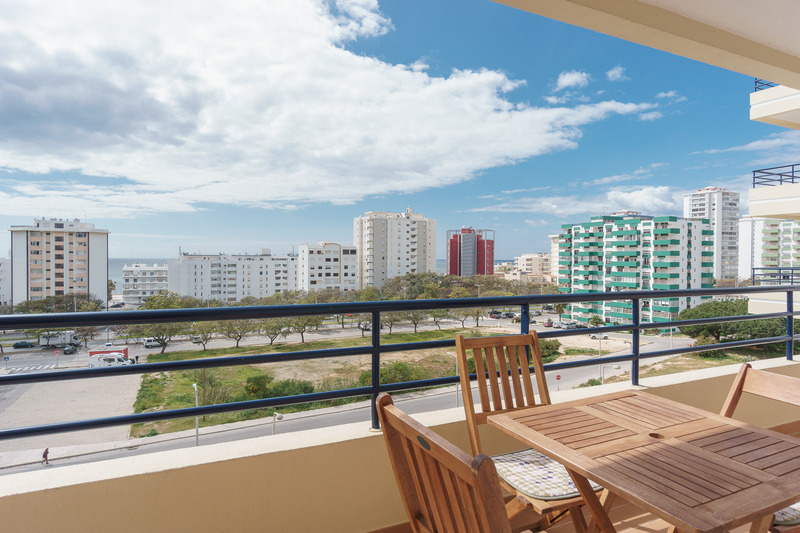 Obviously, you’ll enjoy your meals in the balcony with the ocean and the sun as companions.